The drive kicked off in July and ran until the end of August. The Southlake team took the lead, and was followed by NOLA and Denver. 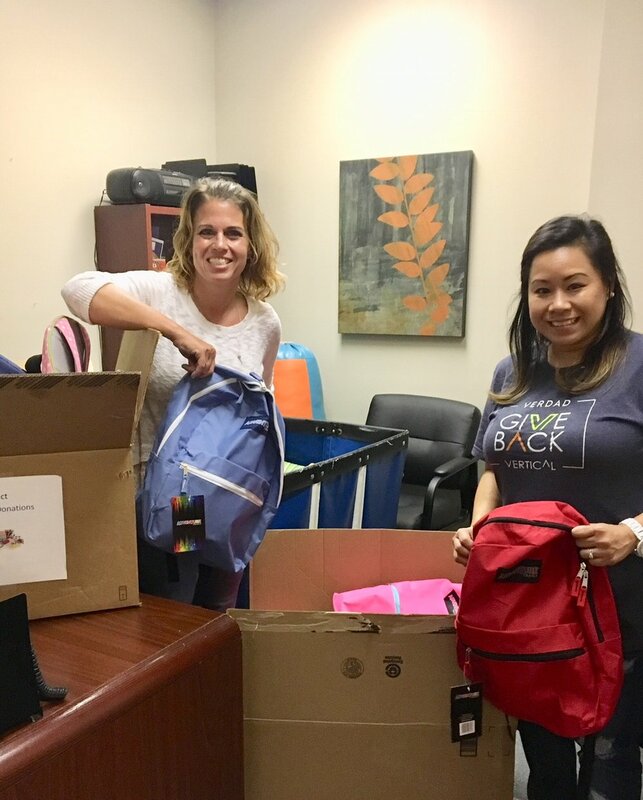 Between our 3 offices, we personally donated the school supplies to SafeHaven of Tarrant County, Sharing the Love Foundation - Forney, TX, Communities in Schools Gulf South, and Denver Public Schools Family and Community Engagement. 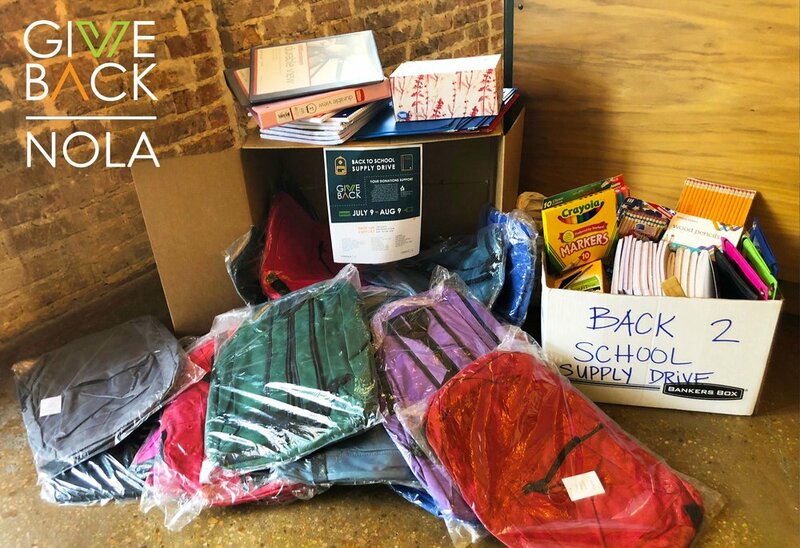 We are so grateful to our partners, neighbors and GiveBack members who were involved in donating and distributing the supplies to the local charities! 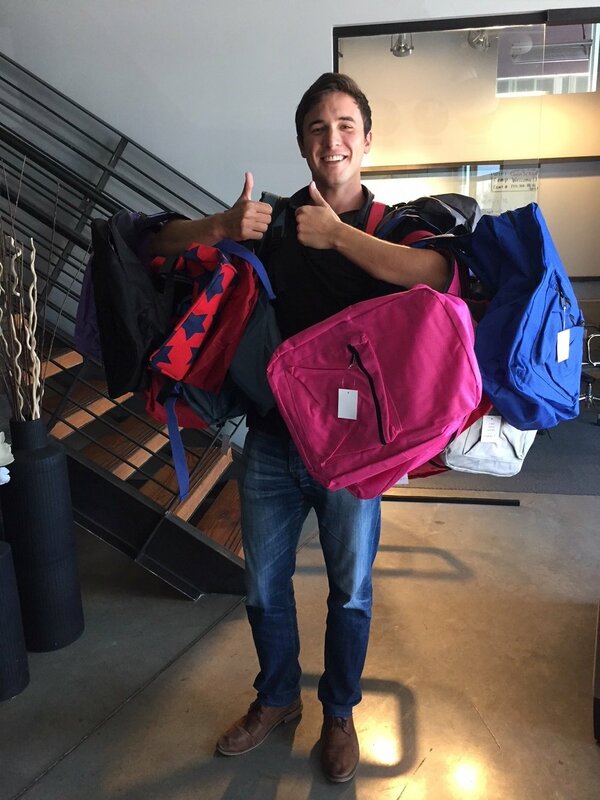 It was a huge team effort, and we are so proud to have made a local impact by making it personal.